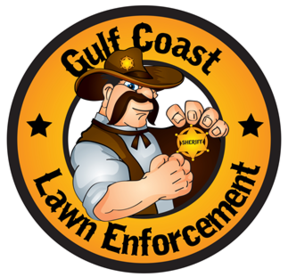 Gulf Coast Lawn Enforcement offers superior lawn care and maintenance service to Pearland and surrounding areas. Exceptional customer care is our number one priority. We take pride in maintaining personal connections with our customers, while delivering professional, quality services that are sure to establish a lasting relationship. Our commitment is to consistently provide high quality workmanship along with complete customer satisfaction! Contact the Enforcer to create your customized lawn care and maintenance plan now! 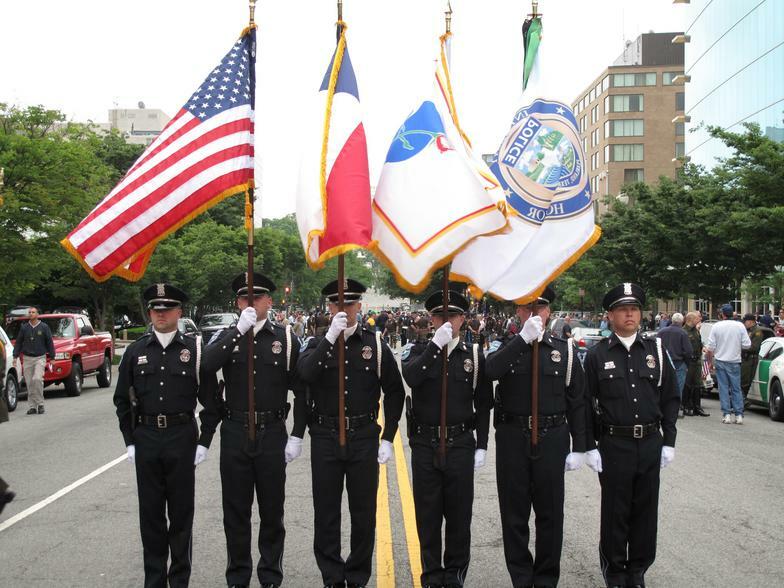 Gulf Coast Lawn Enforcement is a proud sponsor of Pearland's Honor Guard. We appreciate the brave men and women that protects our freedom and keeps us safe. Congratulations on attending National Police Week in Washington, D. C. You make the City of Pearland proud!